Diamonds, known for their brilliance, beauty and timelessness, have all the time managed to capture our interest and desires. 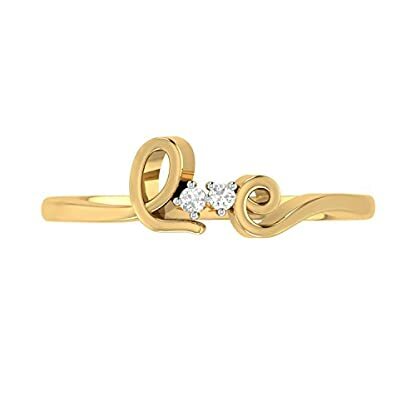 But, to pick the perfect diamond jewellery (with the best deal!) 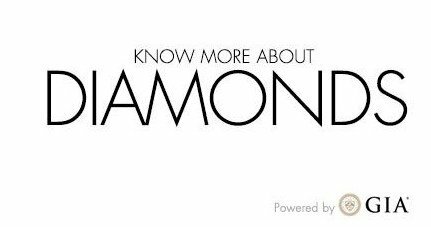 you need to be well acquainted with the right diamond terminologies. Here’s all you need to know to make the most fulfilling purchase, whether you are walking into a store or buying jewellery online. Cut, clarity, colour, carat… at a loss for words? Don’t be. Our thorough yet concise information takes you through these 4cs which are fundamental in your diamond jewellery education. 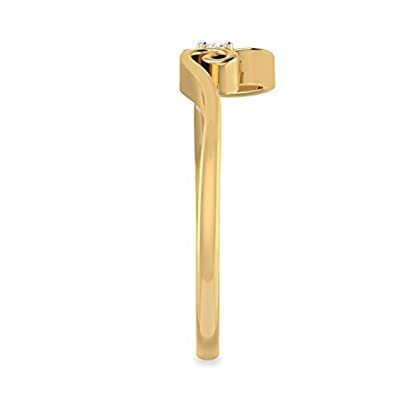 A highly important price determinant, “cut” refers to the process that turns rough diamonds into the ones you see sparkling in your finest jewellery. The best diamond cut reflects the greatest amount of light through its facets, thus giving it the most brilliance. Brilliance: the amount of light it reflects because of the cut of the stone. Fire: the flash of colour that comes from white light entering the stone and refracting into a rainbow. Scintillation: the lightness and darkness of adjacent facets contrasting with each other. 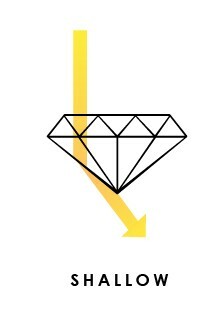 The cut of a diamond is assigned one of four grades, arranged in descending order of price: Ideal> very good> good> fair. Diamond cut grades are based on the combination of brilliance, fire and scintillation displayed by it. First, select the diamond cut grade based on your budget. At the same time as an ideal cut diamond is indeed the ideal choice, even a fair cut diamond, if well crafted, could appear appealing. 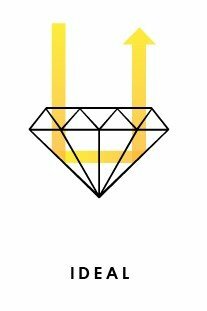 Next, when choosing your diamond, look out for the following: a brilliant reflection when viewed from the top; a flash of colour as it catches the light; a black and white shadow-play as you move it around. You’ve done it! The cut of the diamond has now been factored into your decision. 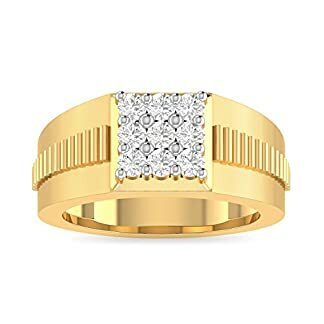 Diamonds, by nature, carry a slight yellow tinge, the extent of which differs from stone to stone. Though very rarely found, truly colourless diamonds are highest in value. 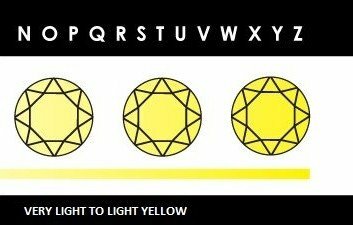 The diamond colour scale, graded alphabetically from D-Z, indicates the level of yellowness in the stone. D,E,F diamonds are colourless and extremely precious (and expensive!) G-J and K-M are the moderately tinted and quite popular, whereas N-Z are the increasingly yellow stones. The D-F category is for you if you are very keen on a completely colourless diamond. For best value, go for the G-J category, as the minute colouring is almost impossible to spot after the stone is set in the diamond jewellery. 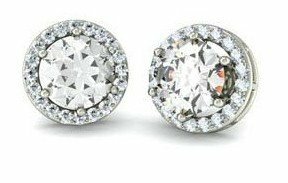 Since colour, too, shows more with size, choose G-H diamonds for a bigger size (more than 1 carat) and I-J for a smaller size (less than 1 carat). 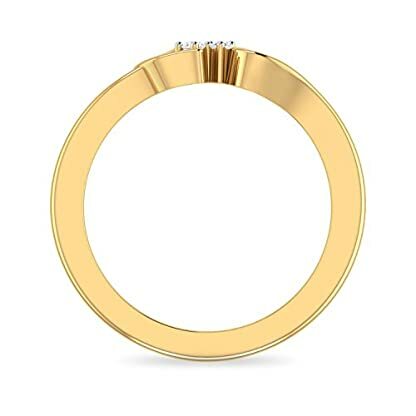 If your budget only allows you to select K and below, make sure you pick a yellow gold setting to complement the faint colour of the diamond. You now have “colour” out of the way! Only one in 1,000 diamonds weighs more than a carat. Despite their impeccable appearance, diamonds are distinguished by imperfections that are only visible under magnification. These could create a cloudy appearance, thus affecting value. The diamond clarity chart is based on the extent of inclusions or blemishes found when viewed by a highly experienced technician under 10x magnification. If you need near perfect diamonds and are willing to pay the price, VVS1-VVS2 is the choice for you. The most preferred, on the other hand, is the VS1-VS2 range in which the inclusions are very hard to detect. If this is still out of your price range, opt for S1-S2 with a higher cut or colour grade. This will give you a radiant stone with hard-to-find imperfections. Do remember that the bigger the stone is, the more visible are the inclusions. 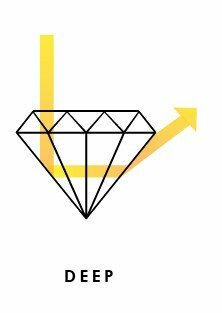 Now you know how to use the diamond clarity chart At the same time as considering the other C’s! 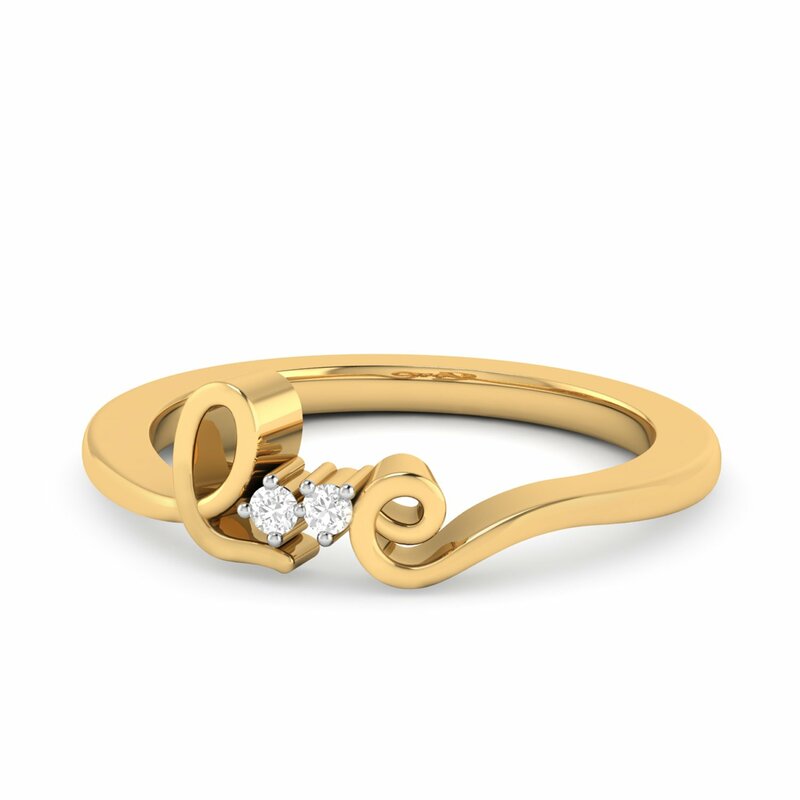 Carat (not to be at a loss for words with “karat”, the measure of gold purity) refers to the weight of the diamond. 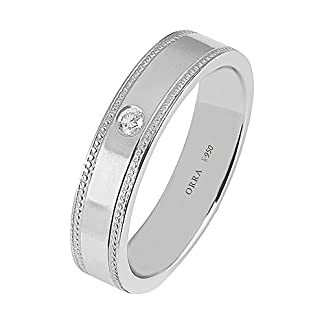 One carat is divided into 100 points, approximately weighing 0.2 grams. So, a 50 point diamond would weigh 0.5 ct, and so on. 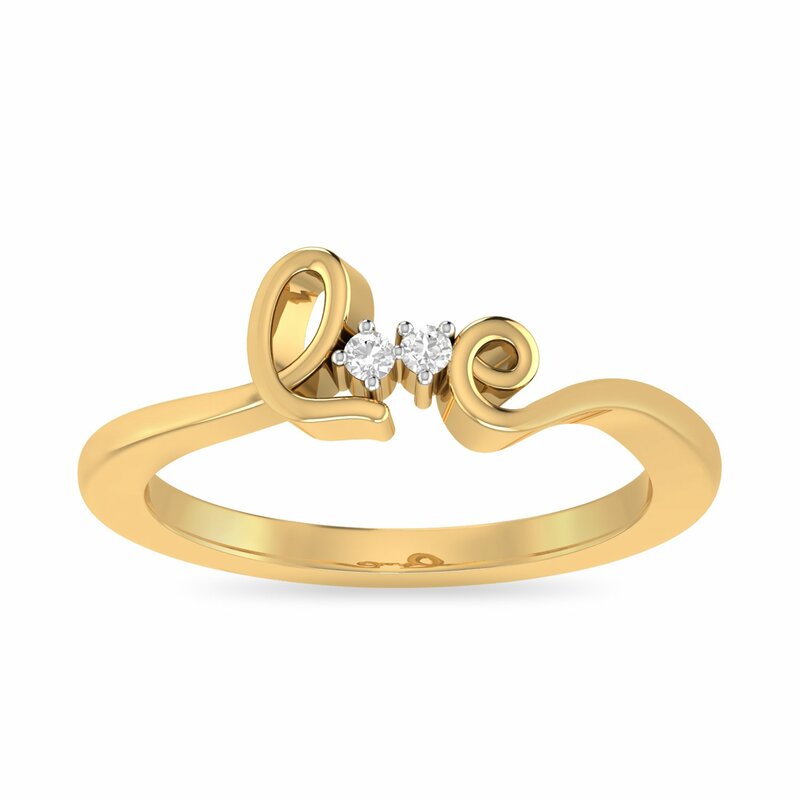 The price of two 1 carat diamonds could differ based on the other three C’s. The diameter and depth of the diamond increases with the carat size. As the first impression of a diamond is based on its size, carat weight may be an important factor for you to imagine. Once you have your mind set on the weight that looks best to you, pick a stone that falls right below it. For example, if you like the size of a 1 carat diamond, a 0.9 carat diamond, almost identical in size, would cost you considerably less. You could also pick a shape that creates the illusion of size (Oval, Marquise, Pear) with lesser carat weight. With this, you have successfully incorporated your knowledge of the 4cs into your diamond buying process.